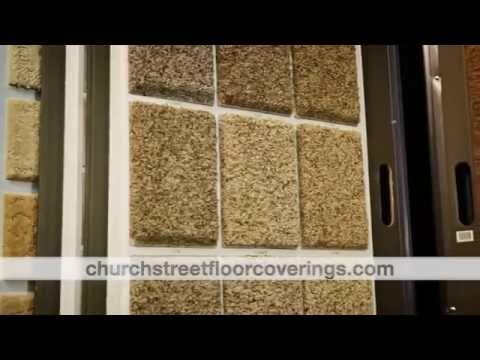 We're The Flooring Experts! Contact Us! We are a family owned and operated full-service flooring business. With 25 years, of experience, we specialize in carpet and flooring services. We have everything from hardwood flooring, vinyl, tiles and even stain-resistant carpets. Not only that, but we have low affordable rates and when it comes to your home we have your best interest. No matter the place or business, trust the experienced flooring installers. Come visit our showroom today.